This Grow Your Own Strawberry Daiquiri Cocktail Plant Kit makes the perfect gift for anyone who enjoys a delicious cocktail! 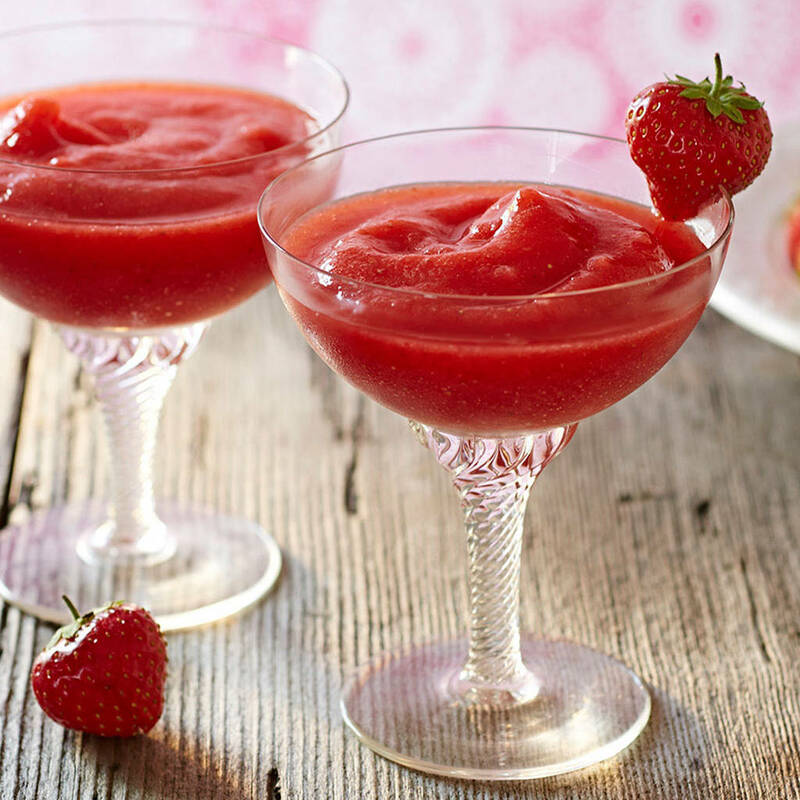 There’s nothing more satisfying than growing your own Strawberries and Limes at home. 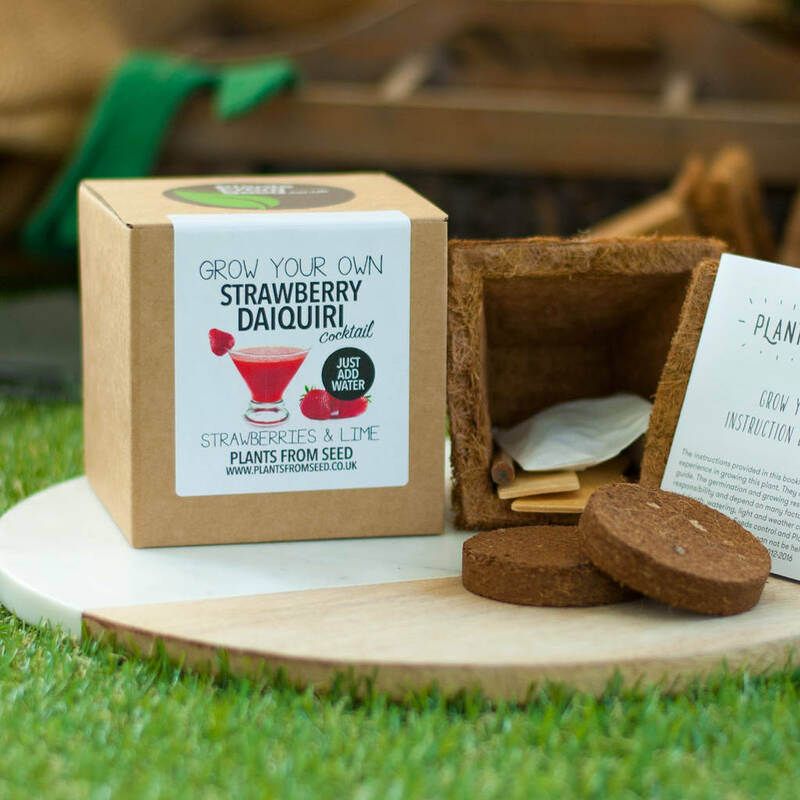 Our Grow your Strawberry Daiquiri plant kit has been specifically designed to the highest quality. 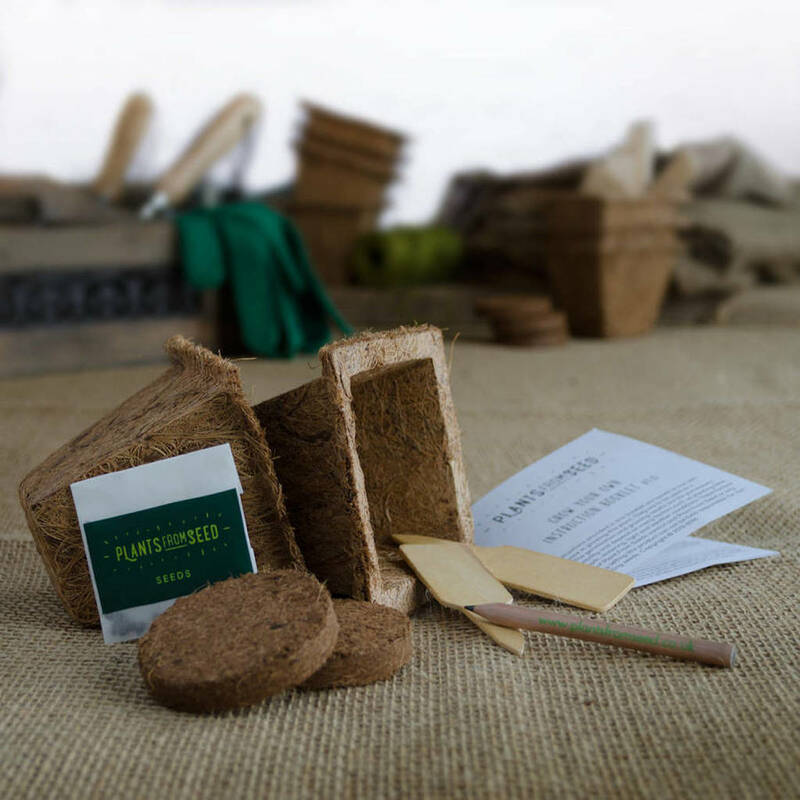 From the wooden plant markers made from sustainable wood, to the woven coir plant pots, each element of this kit has been carefully chosen to be 100% biodegradable and eco friendly. With the ability to start growing your strawberries and limes inside at any time of the year, this truly is a gift for any occasion. All seeds have a shelf life of 18 months and each grow kit is hand made here in the UK. 1 x Packet of Strawberry and Lime seeds. A plant kit made from cardboard, coir and wood. This product is dispatched to you by Plants From Seed.